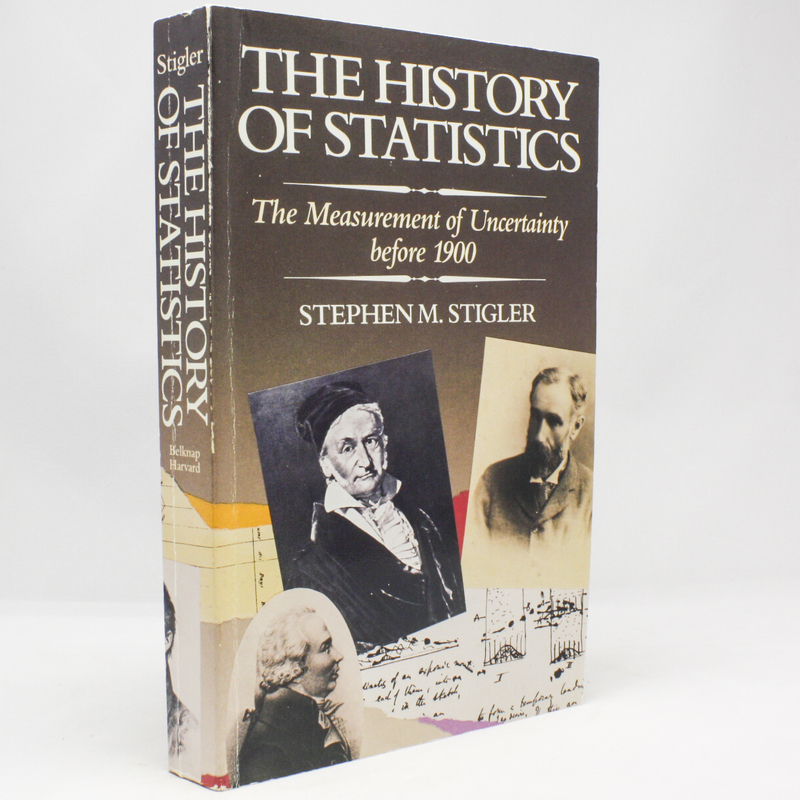 The History of Statistics: The Measurement of Uncertainty before 1900 - IFA Vintage and Current Book Library - Index Fund Advisors, Inc. This lively collection of essays examines in witty detail the history of some of the concepts involved in bringing statistical argument "to the table," and some of the pitfalls that have been encountered. The topics range from seventeenth-century medicine and the circulation of blood, to the cause of the Great Depression and the effect of the California gold discoveries of 1848 upon price levels, to the determinations of the shape of the Earth and the speed of light, to the meter of Virgil's poetry and the prediction of the Second Coming of Christ.